Impact of no Windows Media Center in Windows 10 on using Xbox as media extender? Forums › Microsoft Windows › Impact of no Windows Media Center in Windows 10 on using Xbox as media extender? What does this mean if you use xbox 360 as a media extender to stream media files to your tv. Will you have to use a work around or use other devices such as smart TV? can't you just use a dlna server on your PC? My flatmate just installed plex (or any other server like that) and it shows up on his xbox one. 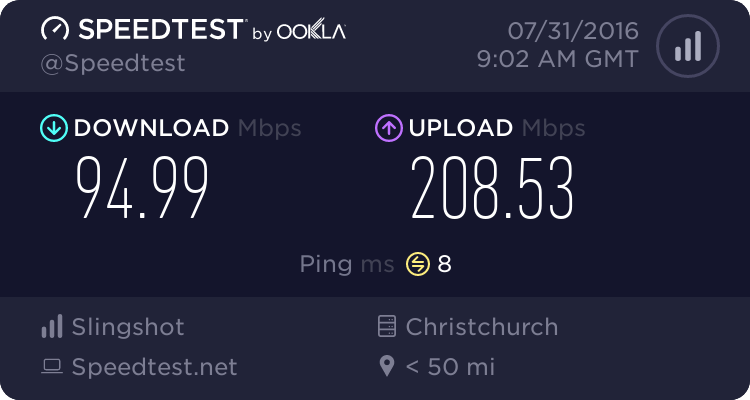 you can also watch your plex server from anywhere else on the internet provided you have a decent upload speed!